Arvand Fan Pars is a leader Company for producing healthcare packaging and CSSD designing. This Company answers the Needs of medicsal Centers by providing the best possible Solutions for CSSD designing with skilled and expert human resources more than 10 years. Arvand Fan Pars is the first manufacturer of medical packaging in Iran. 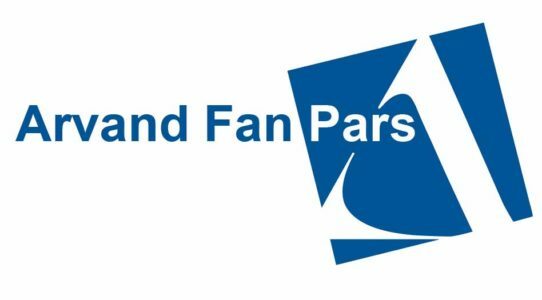 Arvand Fan Pars offers to ist Clients complete and customized medical packaging.